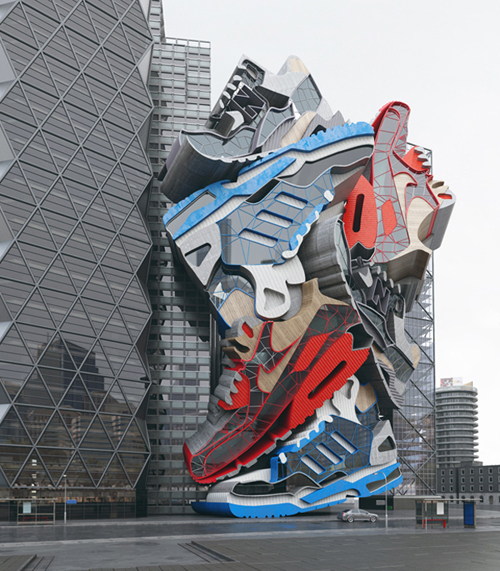 We have all seen shoe-shaped buildings at some point in our life, but architectural structure in the shape of several sneakers? Never. 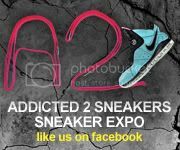 UK-based 3D artist Chris LaBrooy has taken his game up another notch, making sneakers the high fashion in town, once more.